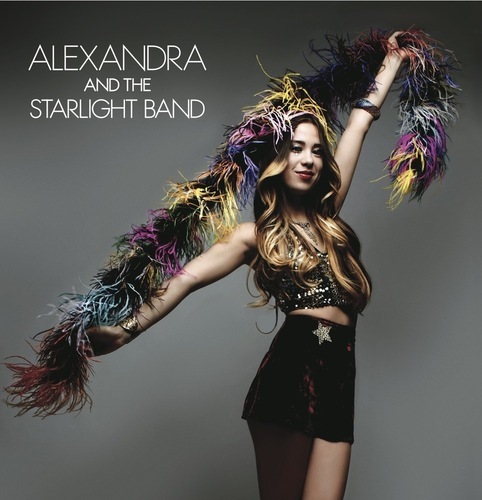 Alexandra Starlight started her musical career in the punk rock bands The Daggers, and later moved to The Holograms in 2004. 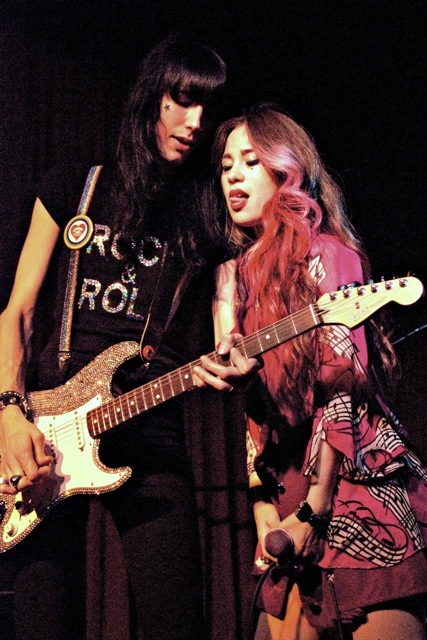 She then formed The Hollywood Harlots, which Sugarbuzz Magazine described as the “gritty spawn of The New York Dolls” blended with the “dirty girl appeal”…of The Runaways, where she quickly earned the reputation as the female Iggy Pop for her stage antics. Her new project returns her to the music she loved while growing up, sultry Rhythm and Blues, and good old Rock and Roll. Her 5 song EP presents a fresh spin on classic American music from the 1970s. Alexandra Starlight (vocals), and Zachary James (guitar), of Alexandra and the Starlight Band, talk with Music Life Radio, and play a couple of acoustic numbers in the studio. As always, I am proud of you, Dan. 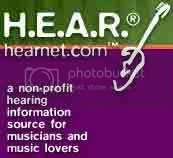 For being so successful in YOUR Music life Radio programs !! !